Looking to switch from eWallet GO! 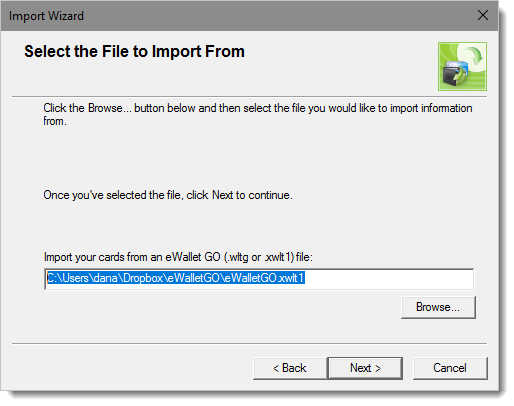 to full eWallet® on your Windows PC (desktop) but need to import your data? You've found the right article! 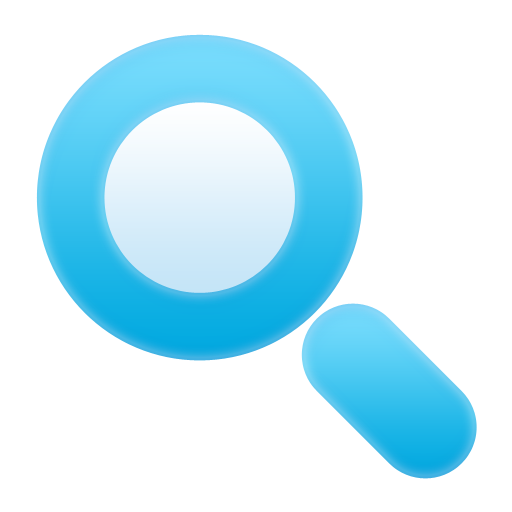 Please note that this feature requires eWallet 8.3 or higher for Windows PC (desktop). 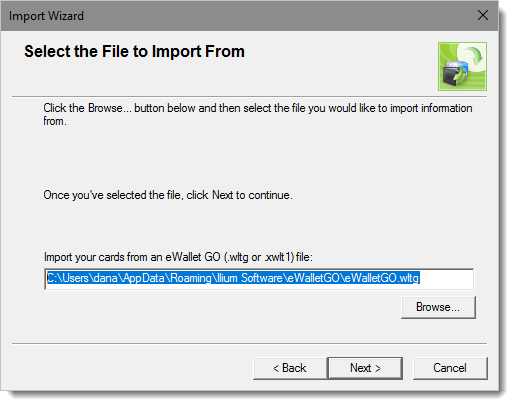 There are a couple of options on the PC to convert your GO data to full eWallet: import the local wallet file or import the file from Dropbox. Both methods are covered below. If you have not been using "GO" on your PC, or your Dropbox backup file is more up-to-date, then this likely the best option for you. You should now be all set to use eWallet on your Windows PC now! Next, it's time to do the one-time setup of cloud sync.